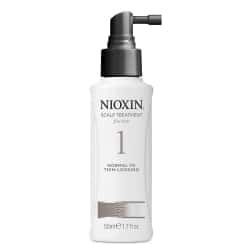 For more than twenty two years, NIOXIN have worked at unravelling the complex problem of how best to address, and most importantly how to provide a solution for thin-looking hair for the millions who battle this discouraging problem. 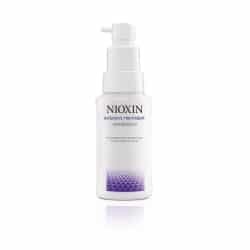 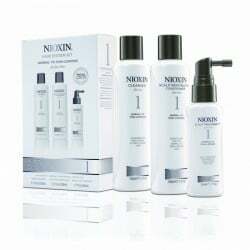 The 6 NIOXIN Scalp and Hair Care Systems have been designed to help improve the appearance of thinning hair. 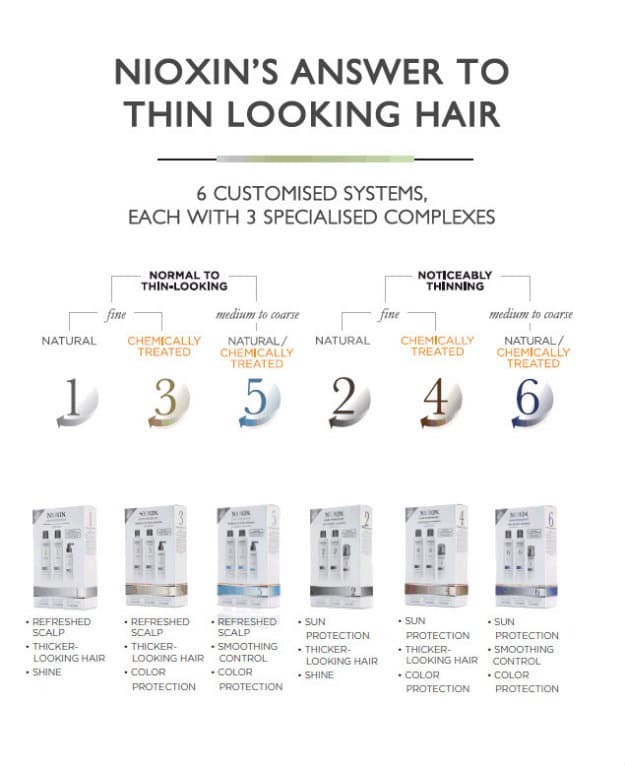 In order to create and maintain an optimal scalp environment, each NIOXIN Thinning Hair System works to provide an optimal scalp to maximise results for your specific hair type.